MSP was founded in 2017 by Portland Oregon native Alexander Melson. 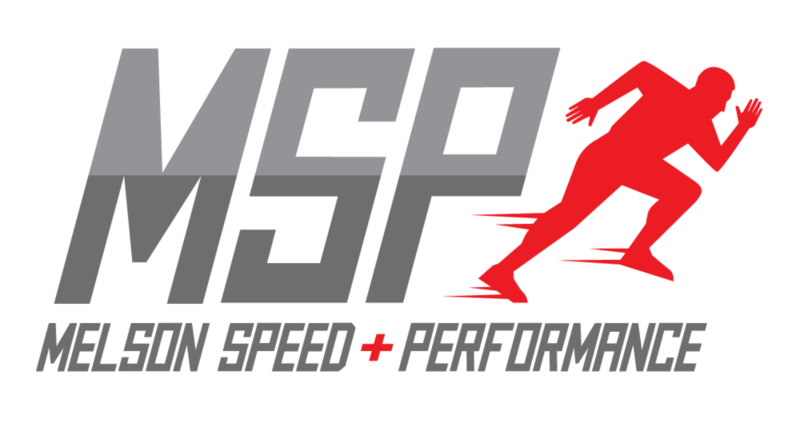 MSP is a platform where all athletes can train to take their natural abilities to the "next level". Servicing athletes from the greater Portland area and beyond MSP provides training programs in group, camp, and individual settings. Alexander Melson is a Portland native who has passion for sport and athletics. The love and passion was cultivated in NE portland where he competed and trained for multiple sports. After pursuing a bachelors of science in Exercise Science and minor Health Melson Graduated from Western Oregon University. Since graduating from WOU Melson has continued education earning various accreditations and merits. Applying this knowledge in different settings and scenarios, Melson has worked with numerous athletes in team, individual, and academic settings since 2013. Melson founded MSP to develop the minds and bodies of athletes of all ages and skill sets.